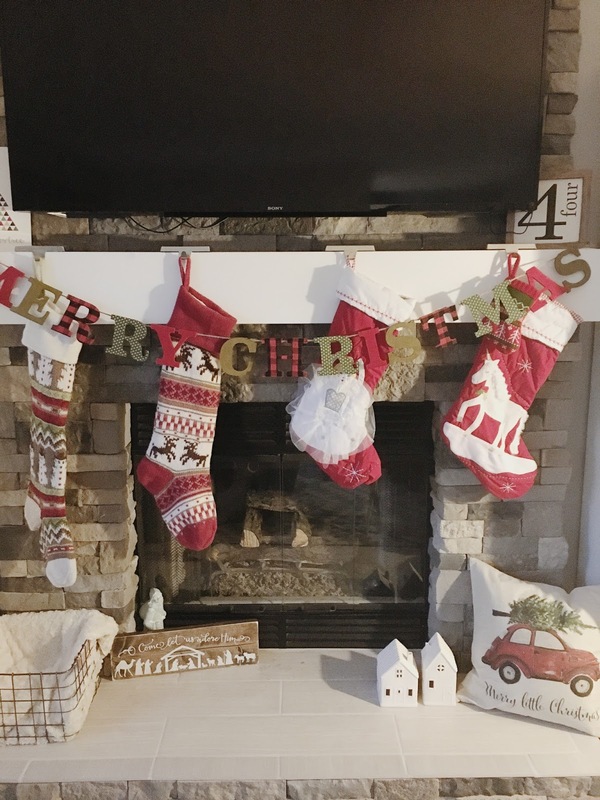 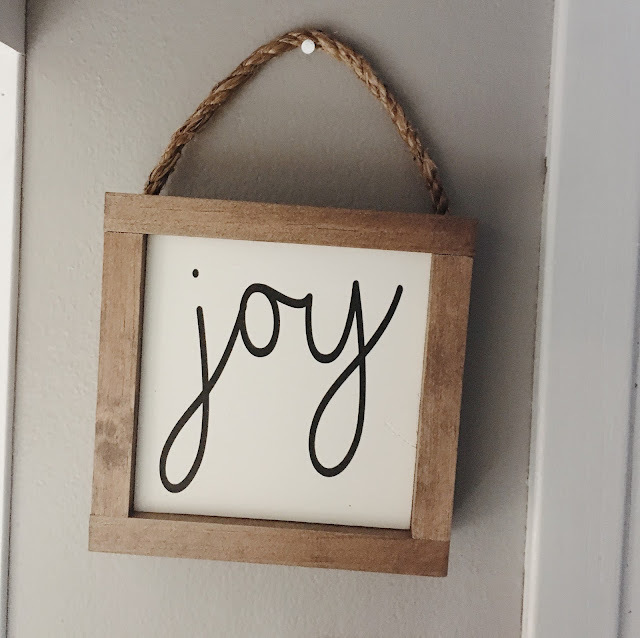 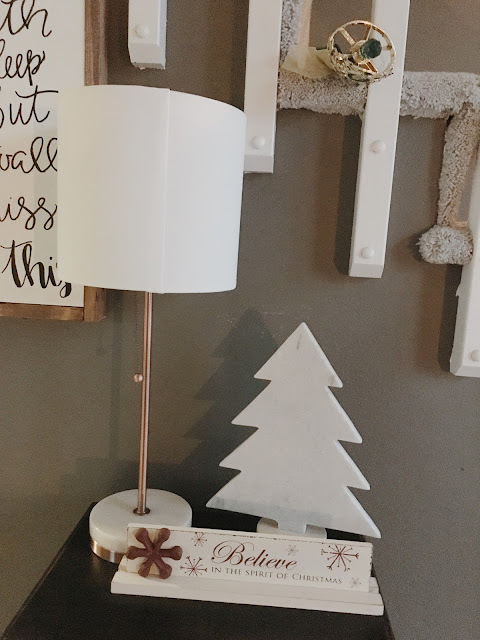 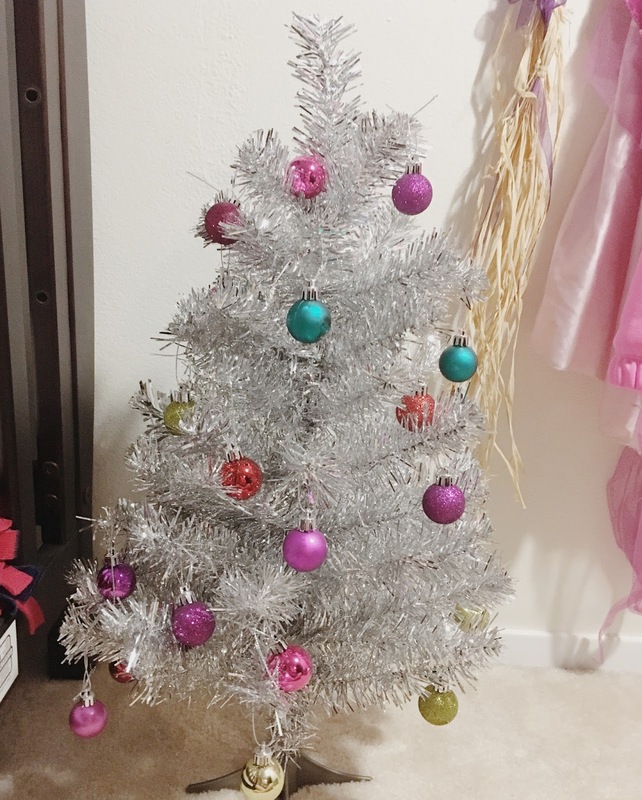 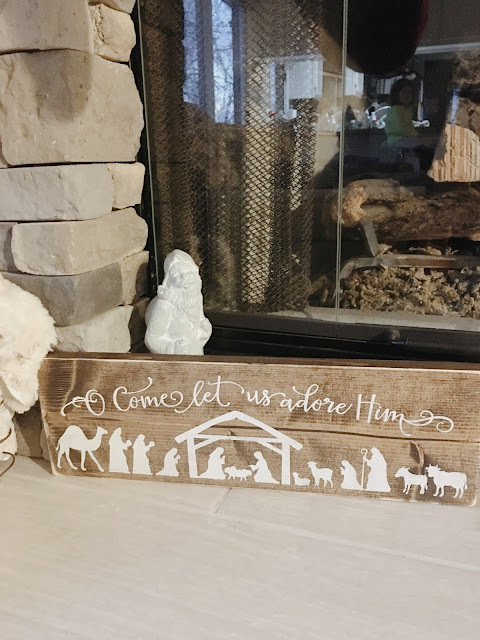 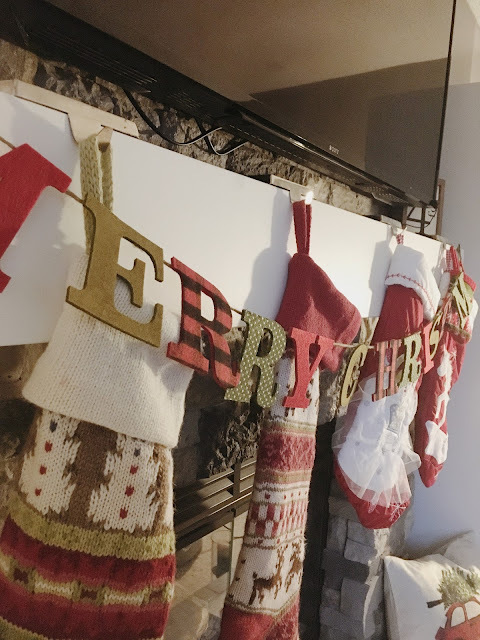 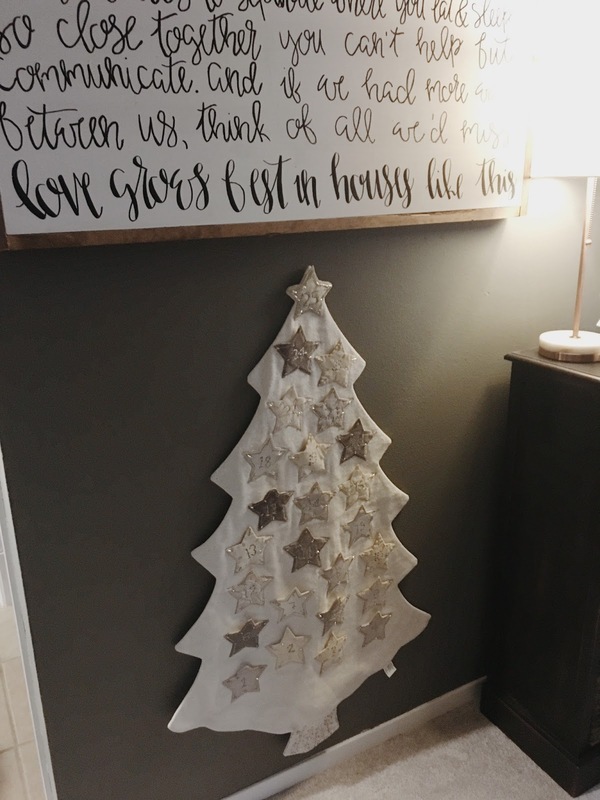 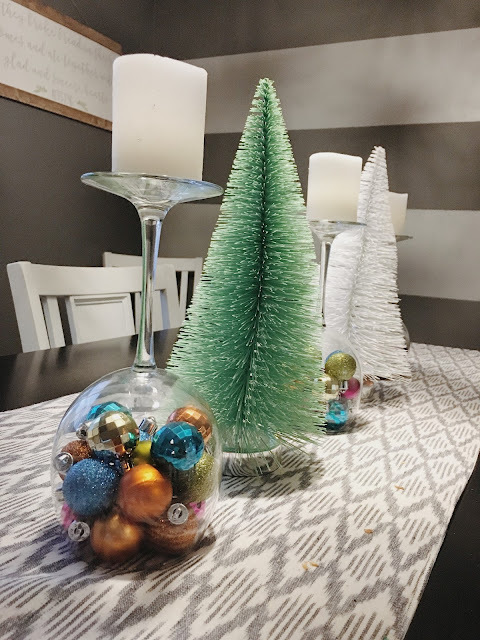 Today, I'm linking up with Andrea at Momfessionals for another Show and Tell Tuesday: Christmas Decor edition! 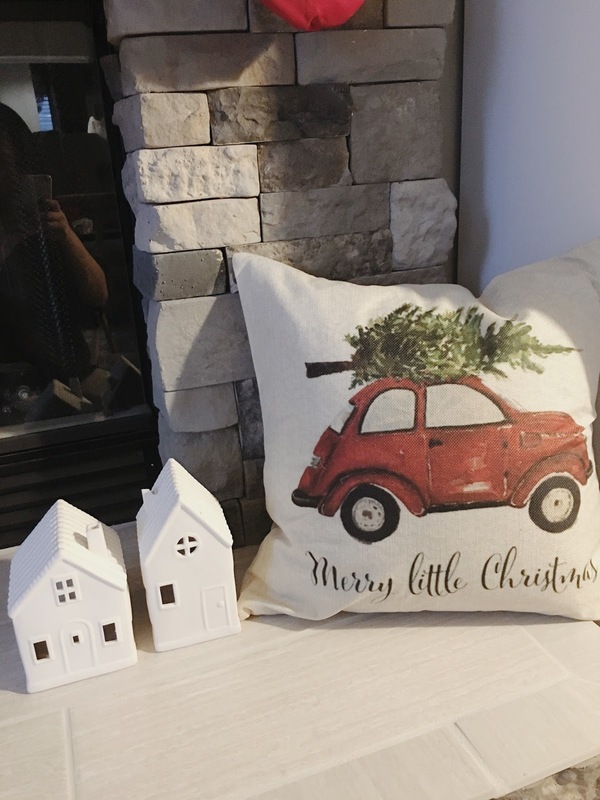 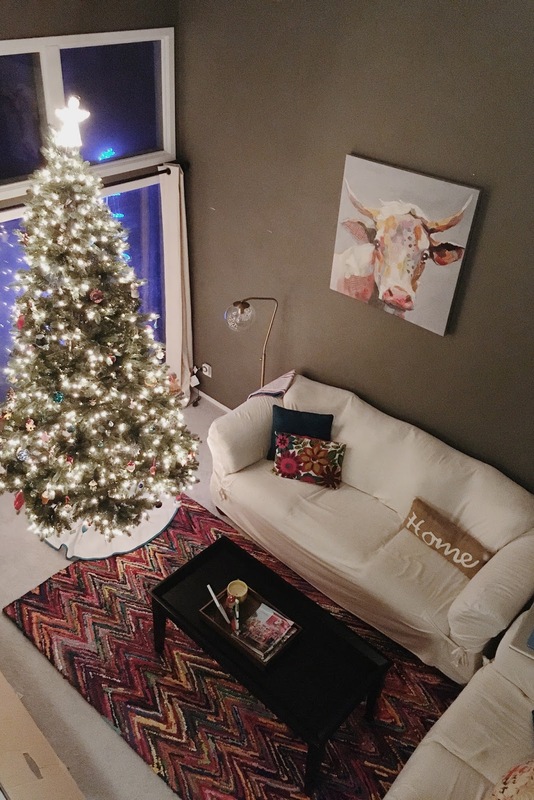 I love all things Christmas so it comes as no surprise that I love decorating for Christmas too! 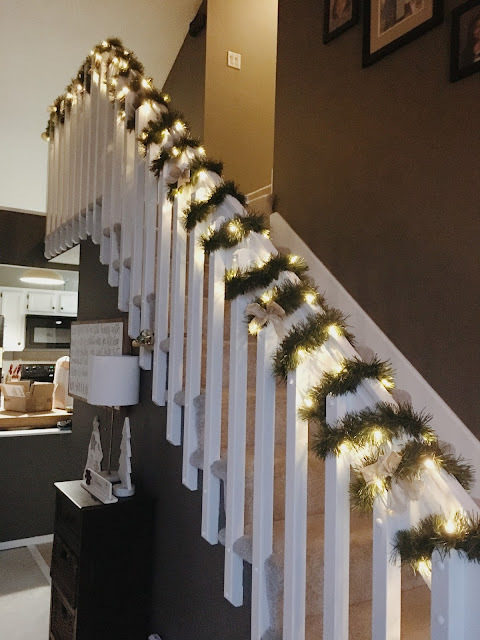 Since moving to the new house, it's been trial and error and picking up things here and there. 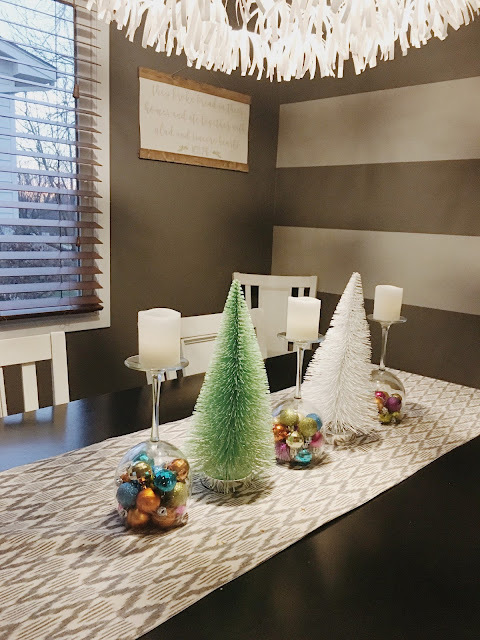 We used most decorations that we had before and then have picked up additional things! So, come inside and take a look! Please don't see the princess wand that I forgot to move before snapping the pic!! 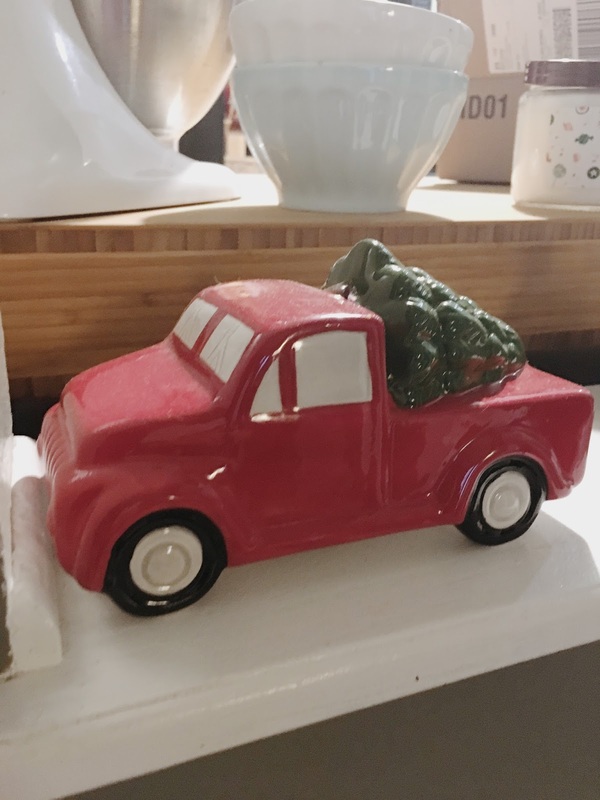 I love this truck with the tree on the back so much! 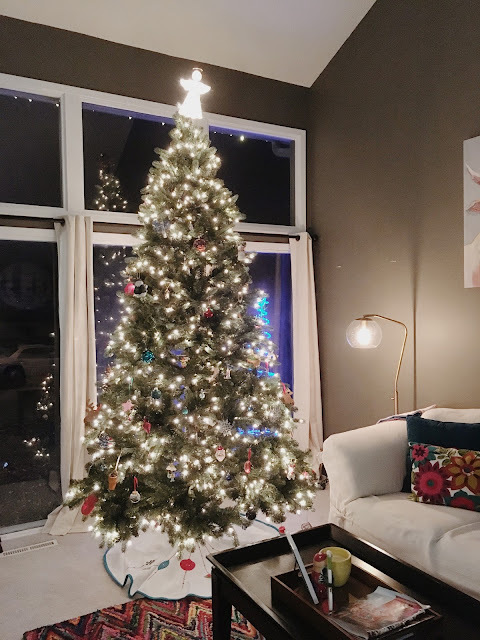 We were going to put our old Christmas tree in this room but just didn't get to it and that's ok. 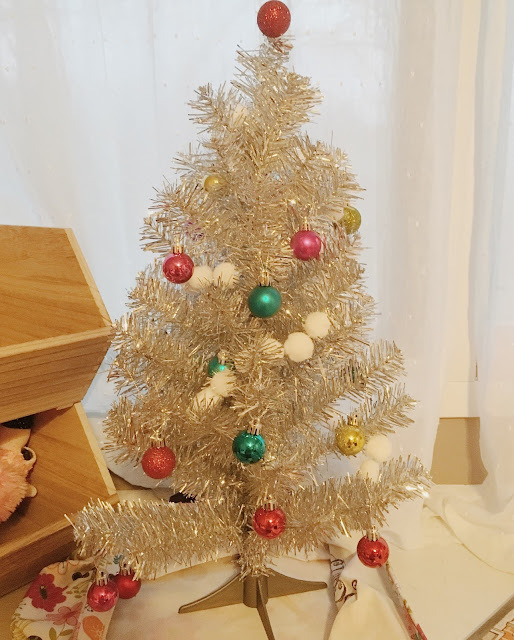 There's always next year! 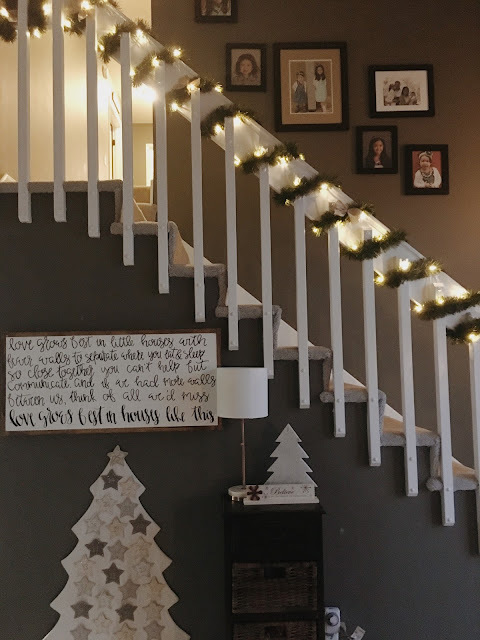 So, there's our Christmas decor!